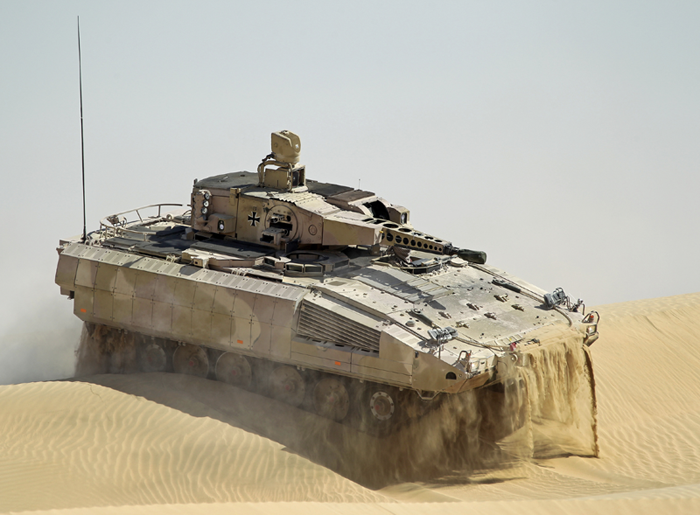 Training exercises of the German Army which would involve the new generation Puma infantry fighting vehicles, are scheduled to begin in April 2015. 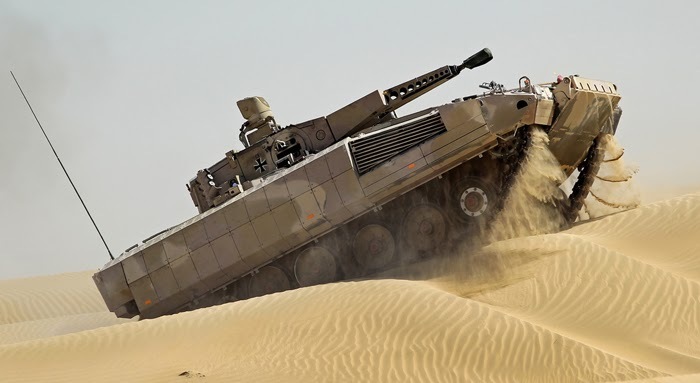 According to the information provided to Defence24.com by the spokesperson of the German Ministry of Defence, training exercises involving the Bundeswehr’s units, with the use of the Puma IFV’s, are going to be started, according to the current plans in April this year. Test programme for the vehicles is planned to happen before that. The Germans are going to introduce new Puma Infantry Fighting Vehicles in order to replace the Marder IFV’s which are becoming obsolete. The latter vehicles are being used inter alia by the unit that is a part of the NATO quick reaction forces. 350 vehicles are to be delivered, however, before the last Bundeswehr’s reform, procurement of more than 400 examples had been planned. The first Pumas of the first series production lot have been received by the German Armed Forces back in 2010. However, these vehicles are not being currently used by the front-line units. The new variant of the Pumas, in its final form, is going to be armed with 30 mm cannons, Spike ATGW missile launchers (dubbed MELLS) and a coupled machine gun. However, according to the latest audit carried out for the German Ministry of Defence, the new ATGM system for armoured vehicles will not achieve the combat-ready status until 2018.